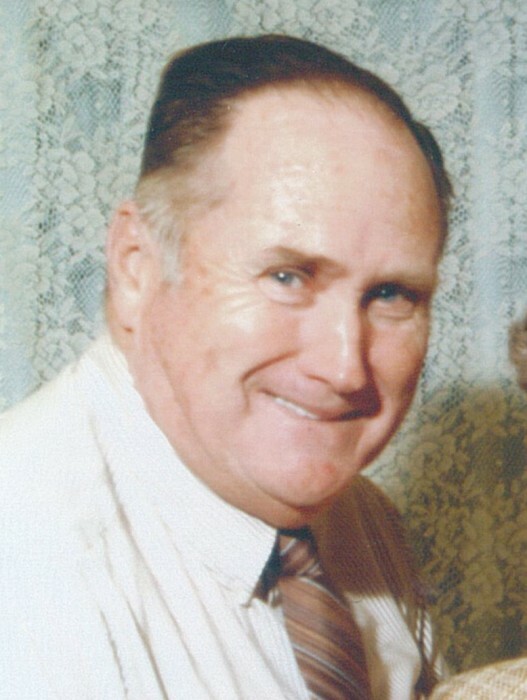 Jerry D. Compston, age 81, of Upper Sandusky, Ohio, passed away on Sunday, April 14, 2019 at 3:49pm The Ohio State University in Columbus, Ohio. Jerry was born on November 11, 1937 in Wellston, Ohio, to James and Ella (Wilson), both of whom are deceased. He was first married to Suzanna Whitington, and they were divorced. Jerry was then married to Karon Cook on February 28, 1997 and she survives. He is survived by a son, Jerry D. “JD” (Lieschen) Compston of Worthington, Ohio, a daughter, Heidi Compston of Columbus, Ohio. 3 grandchildren: Samuel M. Compston, Hannah Compston, and Bailey Compston. Jerry is also survived by a 2 brothers, Earl (Linda) Compston of Wellston, Tom Compston of Wellston, 2 sister in laws, Ruth Compston of Wellston, Jayne Compston of Wellston, and a very special nephew, Denny Compston of Ada. He was preceded in death by his parents, 4 brothers, James, Robert, Harold and John Compston, and an infant sister. Jerry was a veteran of the US Army, serving at Fort Eustis Virginia. He retired after 40 years with Conrail and CSX Railroad. Jerry was a member of Trinity Evangelical United Methodist Church in Upper Sandusky, and a former member of Amvets Post 777 and the Moose Lodge #1093, both in Upper Sandusky. He enjoyed going to the fair and trips to Amish Country, spending time with his dog Levi, and having his cup of coffee at McDonalds with his friends. as a loving husband. He will be greatly missed. Funeral services for Jerry Compston will be held at 11:00am Thursday, April 18, 2019 at the Lucas-Batton Funeral Home in Upper Sandusky, with Rev. Jim Stauffer officiating. Burial will be in Old Mission Cemetery where military graveside rites will be held by the Upper Sandusky Color Guard. Visitations will be held on Thursday 2 hours before service time, from 9:00am to 11:00am at the Lucas-Batton Funeral Home. Memorial contributions may be made to Trinity Evangelical UMC and can be sent to Lucas-Batton Funeral Home, 476 S. Sandusky Ave. Upper Sandusky, Ohio, 43351.